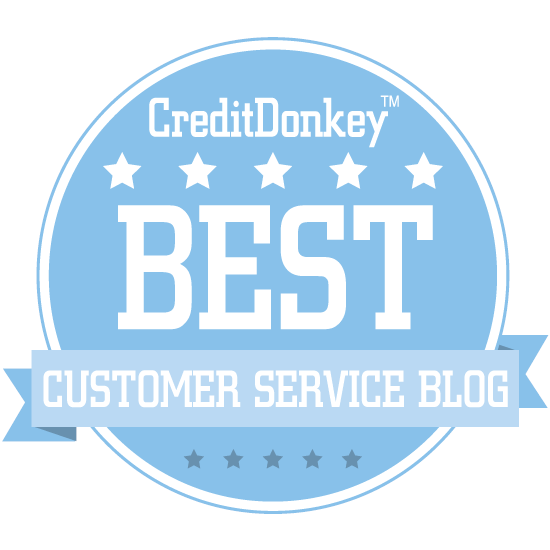 You typically try to find a customer service agent when you need assistance. 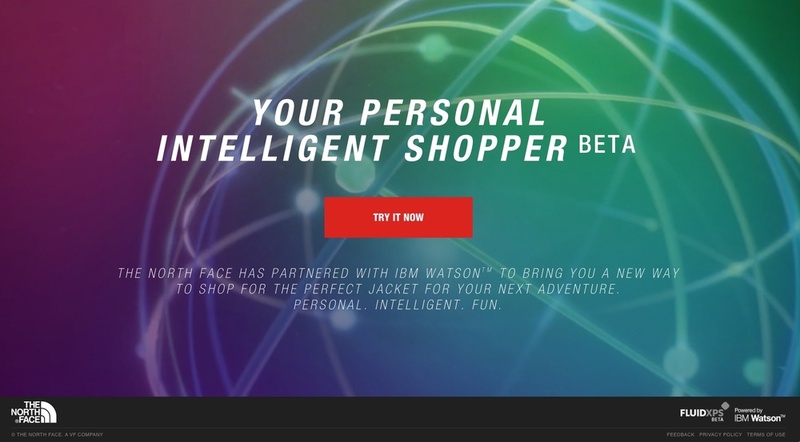 IBM Watson is trying to do that job on The North Face website. The North Face is beta testing a new feature on its website. It's called Expert Personal Shopper or XPS. Powered by Watson, the site uses natural language to ask questions about the type of jacket you're looking for and make recommendations based on your answers. The technology has major implications on the future of online shopping and on customer service in general. Let's start by taking a look at the actual experience. You can try it for yourself here. On a personal note, I was really curious about XPS. I had tried to buy a North Face jacket earlier this year and failed. My search took me on several visits to the North Face website, a stop at my local REI, and a visit to The North Face store in Portland, OR while I was visiting that town. I came away empty-handed and wound up buying a Columbia jacket that fit my needs perfectly. So, would IBM Watson suggest a jacket that I might have missed? Here are the questions it asked me along with my answers. Watson suggested six jackets. You could click on one to view a brief description or click again to be directed to that jacket's product page. None of these jackets came up in my original, pre-Watson search. That's because none of them fit the criteria I was originally looking for in a jacket. Part of me thinks Watson didn't ask the right questions. I had originally been looking for a 3 in 1 jacket because they're versatile and easy to pack. Watson only suggested one of those, but it was for specifically for snowboarding which wasn't what I wanted. But, I was mildly surprised that one of the jackets it suggested was still an intriguing option. It wasn't a 3 in 1, but it did look very warm and easy to pack. It was designed to fit over a sweater or even a suit coat, which would have been perfect. Now I'm wondering if I have room in my closet for a Mount Elbert Parka. The XPS shopping platform was developed by a company called Fluid. According to their website, they were one of the first members of the Watson Ecosystem, a group of companies that are trying to find ways to monetize Watson's capabilities. So, is it really transformative? It has the potential, but it's not quite there. Using the tool felt a lot like playing a game of 20 questions. Of course, Watson only needed 6 questions to make a recommendation, but it still felt more like a game than an efficient way to find a jacket. Clicking on the "Review Our Conversation" button in the upper left hand corner of the results screen showed the criteria it actually used to make a selection. It seems like it would have been much faster and easier to select those criteria using a traditional website product filter. Strangely, the product filter on the North Face's website doesn't offer the same search criteria that XPS used. The bigger question for me is does this effectively mimic true personal service. Right now, the answer is no. I received much more personal service from the sales associate in the North Face store. Keep in mind this technology is in it's infancy and is being beta tested. They might be able to further refine it in the future. The sweet spot will be making it better, faster, and more enjoyable than a traditional product filter, but also more convenient than talking to a live person. Right now, online shoppers have three good options when trying to find a product online. The second is to initiate contact with a customer service representative, probably through chat. That can work well if someone is instantly available and has deep product knowledge. Otherwise, you have to wait for a response or the response you get isn't helpful. The third option is to go into a brick and mortar store if the product you're interested in is sold that way. Of course, by then you're not really shopping online. Watson wants to change the equation. I think it can if it can make a few adjustments. The first adjustment is the questions have to evolve into dialogue. Right now, the questions it asks are just narrowing down the list of options using a pre-defined decision tree. There's nothing amazing about that technology and frankly I think I can do it faster without Watson. Next, it needs a personality. If you're going to make it personal, give it some flare. I'd be intrigued to see if Fluid can alter the platform's personality to fit different brands. Those two refinements would be a big step. Then, I wonder if we'll eventually see this in physical stores. Retail associates, look out! 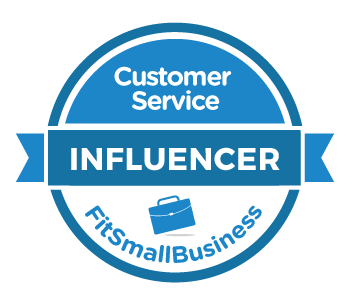 Get the latest posts via email plus receive my workbook: 10 Customer Service Activities to Supercharge Your Team.